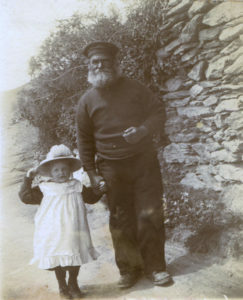 The Polperro Family History Society now has over 250 members and has developed a number of projects researching the Polperro families that once lived there. Anyone with Polperro ancestors is particularly welcome to apply for membership, share the benefits of our research and also receive copies of the Society’s Journal published twice a year. 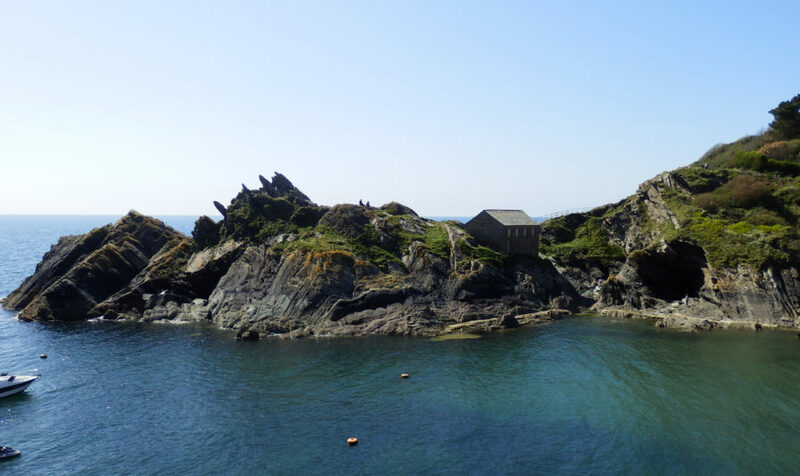 The next annual gathering and AGM will take place in Polperro during the weekend of April 27th-28th, 2019.